When searching for the perfect wedding photographer, here are some important wedding photographer questions you should ask! Planning a wedding can be quite the stressful, yet most exciting time in your life. That being said, finding the perfect wedding photographer to capture your wedding days can be the most difficult decision you can make, as part of your INFO & FAQ - WEDDING PHOTOGRAPHY - FREE TO DOWNLOAD WEDDING PLANNING GUIDE and wedding budget. The decision to hire a wedding photographer shouldn't be based on how much they charge, but how much you value the most important pictures you'll ever treasure in your life time. Hiring a wedding photographer based on how "inexpensive" or "cheap" they are can be the worst wedding planning mistake you can make. Even hiring a friend with a nifty camera that enjoys taking pictures can be disaster waiting to happen. You will be extremely disappointed if your wedding photography isn't up to par and you find yourself with a bunch of worthless images. Trust us and ask these questions when meeting a wedding photographer, for the best possible wedding day photography outcome. As we pose the questions you should ask your photographer, we will answer them, so you can see how we stack up against any other wedding photographer or wedding photography studio you might meet with when searching for a wedding photographer. Wedding Photographer questions you should always ask! Here are the list of questions every bride and groom should ask a wedding photographer when hiring them to photograph your wedding. We will answer each questions ourselves, so you can see how we add up! 1. What is your style of wedding photography and can we see a complete collection of wedding day photos from your most recent wedding? This is one of the most important questions you can ask a wedding photographer. You should research the style of wedding photography that most catches your attention. If the photographer you chose offers the style of photography you like, ask to see some of their most recent complete wedding days. Most photographers only show their best images, which doesn't mean much, Take a look at images that are taken in low light or darkness, How sharp are the images? are the colors natural or oversaturated? Our style of wedding photography is a mix of photojournalism, editorial, glamour and fine art photography. Our style of wedding photography is elegant, romantic and timeless for wedding images that won't ever seem like a trend was taking place. We love to show off complete weddings that are color accurate, sharp and always stylish. 2. How long have you been involved in photography and how many weddings have you photographed? You want a wedding photographer that has been photographing weddings for at least 5-6 years dealing with a wide variety of lighting situations. You can see the variety of lighting situations by looking at the photographers portfolio and looking at wedding pictures that take place in bright sun to dimly lit reception photos. You would imagine that someone offering wedding photography services would have at least 10 years of photography training and practice. What you will find is overnight photographers launching photography businesses who have no skills, experience or even the appropriate photography equipment necessary to photograph a wedding. Make sure you look at the consistency of the photographers work and you should find an evolution in the photographers work. 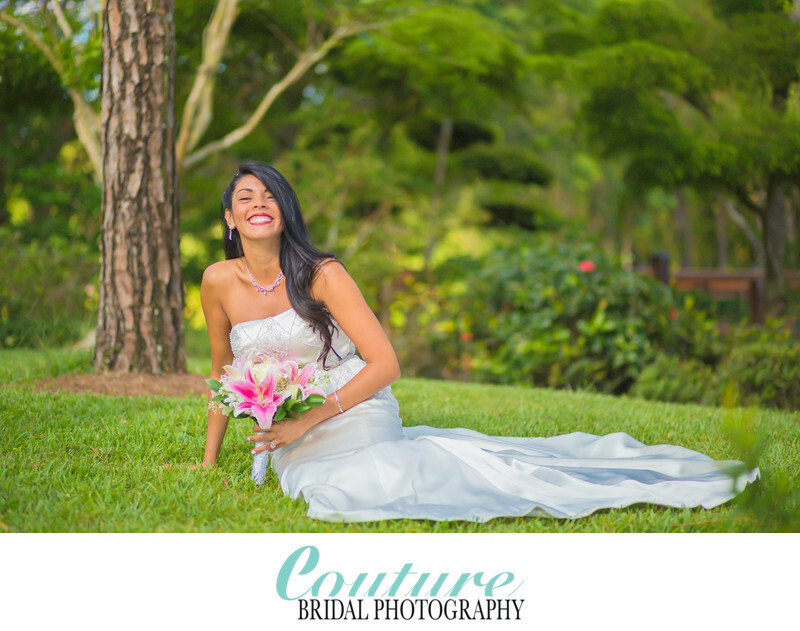 Couture Bridal Photography has been the most sought out wedding photography studio in Fort Lauderdale, Miami, The Florida Keys and Palm Beach. We have also been the preferred wedding photographers for weddings throughout the United States and destination weddings around the world. This distinction of being one of the top wedding photography studios in the United States has made us the go to name in destination wedding photography worldwide. 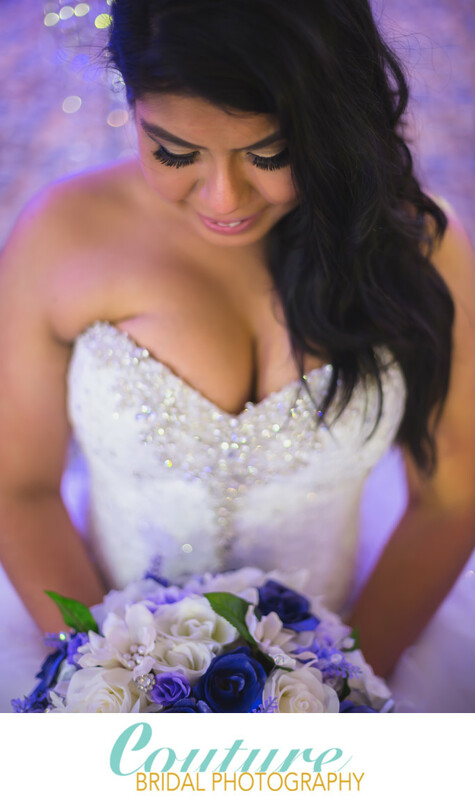 Additionally, we are the most preferred and recommended wedding photography studio for weddings in Puerto Rico. 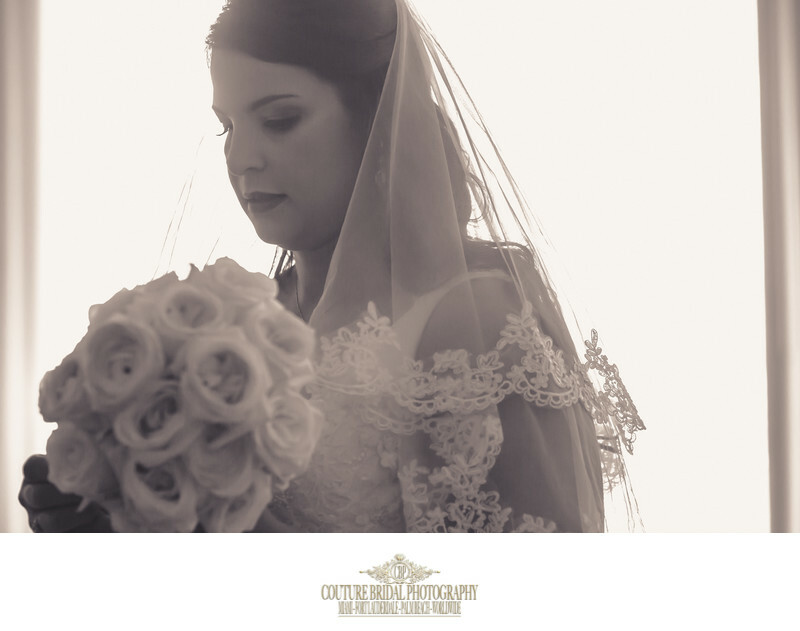 Alfredo Valentine and his professional wedding photography team have over 50 years of photography training and experience combined before launching Couture Bridal Photography. Alfredo Valentine on his own has 30+ years of training in photography before founded Couture Bridal Photography in 2008. 3. Are you insured and offer additional wedding services to help us save time and money? You want to make sure any photographer you may be considering to photograph your wedding is fully insured. Most wedding venues require vendors to have at least a million dollar general liability insurance policy. The insurance coverage wedding venues require are incidental damages or even accidents that might involve your family or guests. It's not uncommon to hear a grandmother backing up to a crouching photographer taking a picture falling and breaking a hip. Accidents happen and any wedding vendor you hire, especially your wedding photographer should be fully insured. Additionally, a fully insured professional wedding photographer will be able to provide you with a loss payee certificate to provide your wedding venue and this further establishes the professionalism and legitimacy of a wedding photography business. Ask about additional services your wedding photographer might offer that will save you time and money traveling to multiple wedding vendors. Some wedding photographers offer photo booths, additional photographers, videographers, and wedding planning. Some wedding photographers might be affiliated with other local wedding vendors that can help you save money and valuable time when planning your wedding. We are fully insured and provide every bride and groom with a loss payee certificate to present to their wedding venue. We also email a copy of the loss payee certificate to a couples wedding planner and venue sales manager to make sure everyone is on the same page. Our insurance policy exceeds the common million dollar policy and we are a register Florida State listed LLC. 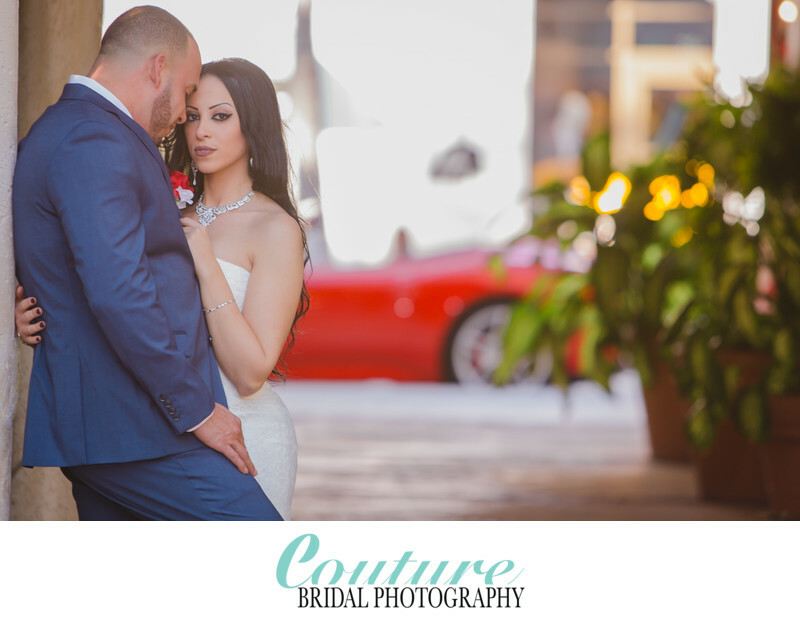 Couture Bridal Photography is the parent company of two other brands to provide brides and grooms with everything and anything they need to plan the perfect wedding. 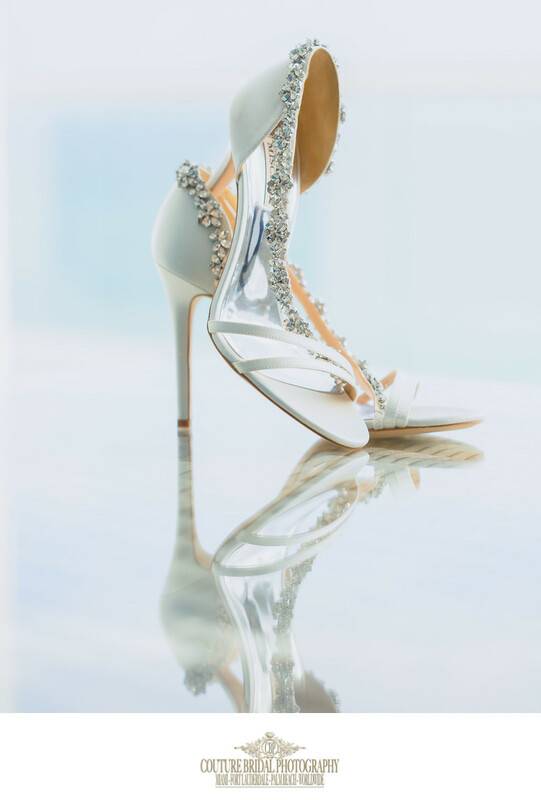 There is Couture Bridal Beauty, South Florida's top on-location wedding hair and makeup team. 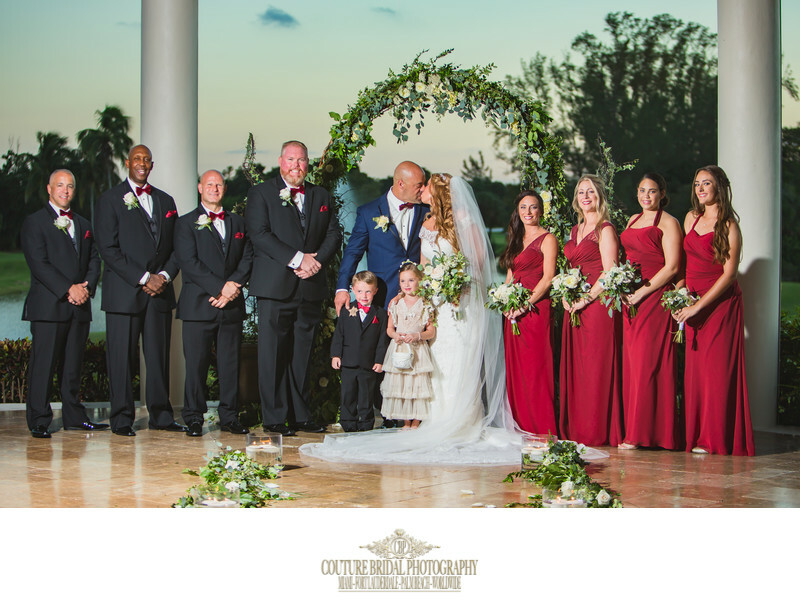 As the best rated wedding hair and makeup artists in Florida, our teams of professional hair and makeup artists provide brides, bridesmaids and family with the ultimate hair and makeup styling experience. Then Couture Bridal Co. offers brides and grooms with everything from wedding planning, floral design and decorating from our partner Panache Style. We also offer photo booths and even have top south Florida DJ's to keep you and your guests having a great time on the dance floor. Location: 2301 SE 17th St. Fort Lauderdale, FL 33316. 1/200; f/2.8; ISO 100; 70.0 mm.